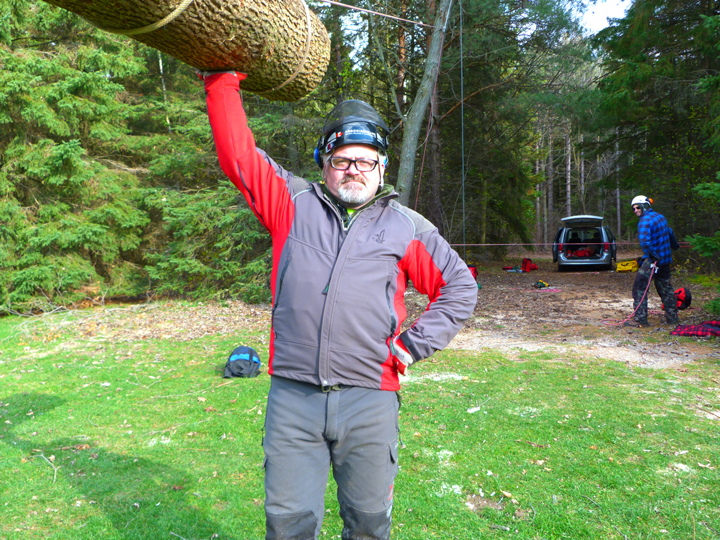 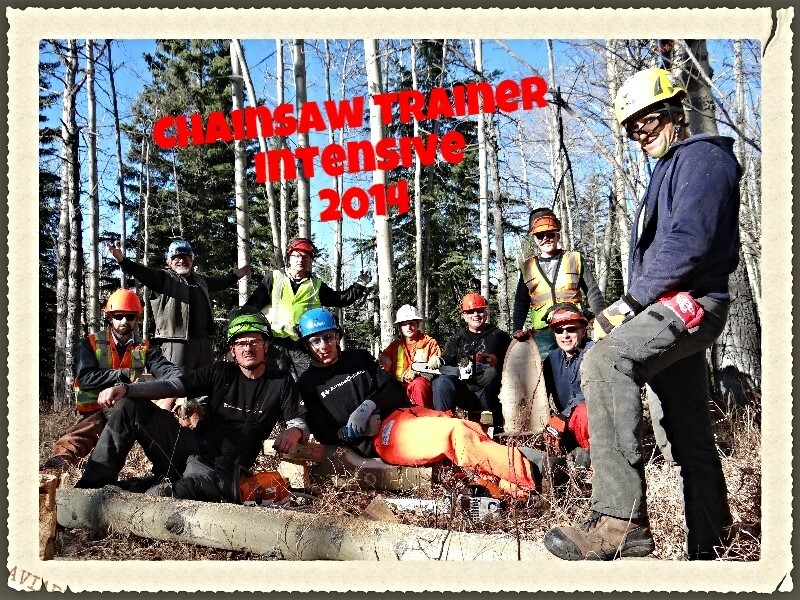 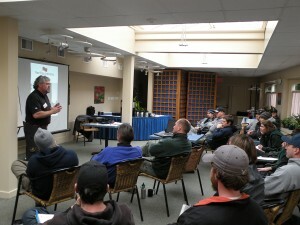 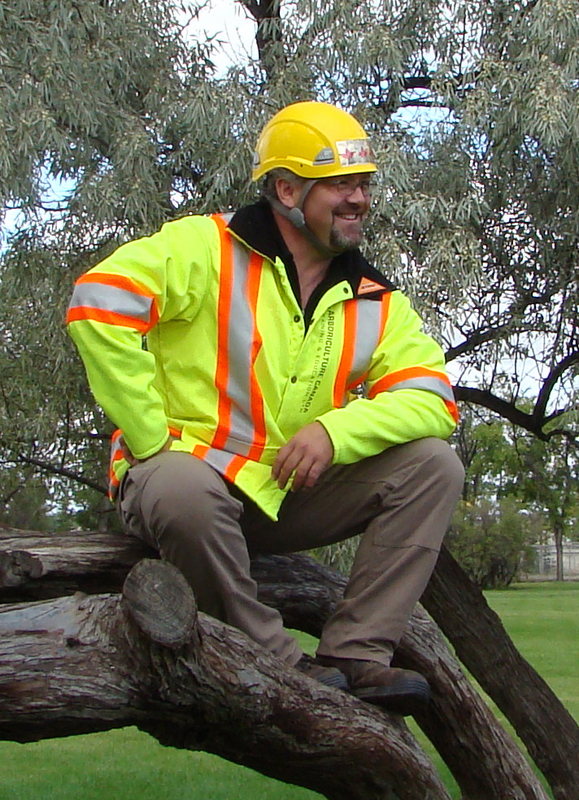 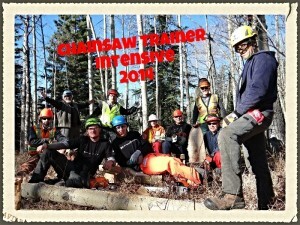 ArborCanada Home Page » Blog » Archives --Jump to an Article-- Success Chainsaw Train the Trainer Event! 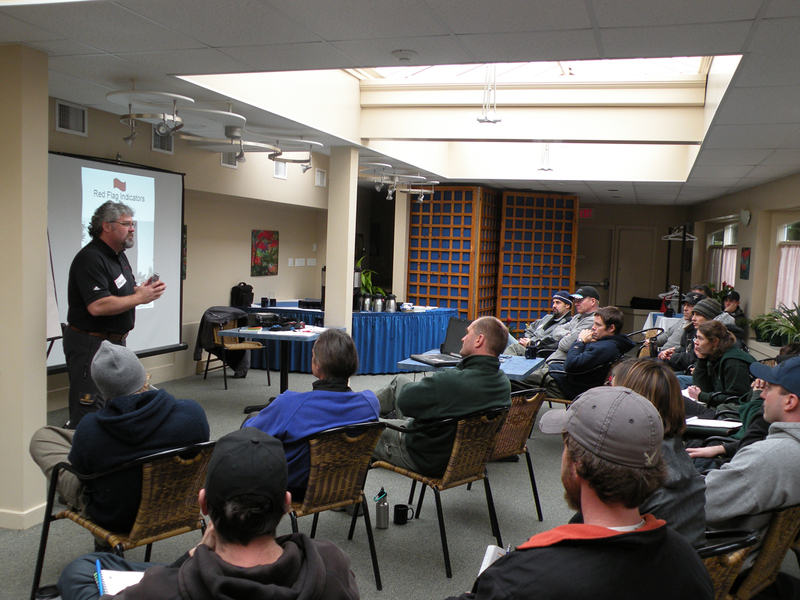 What Makes a Good Instructor? CUT STRAIGHT!